Tyga and Kylie Jenner are giving each other space. 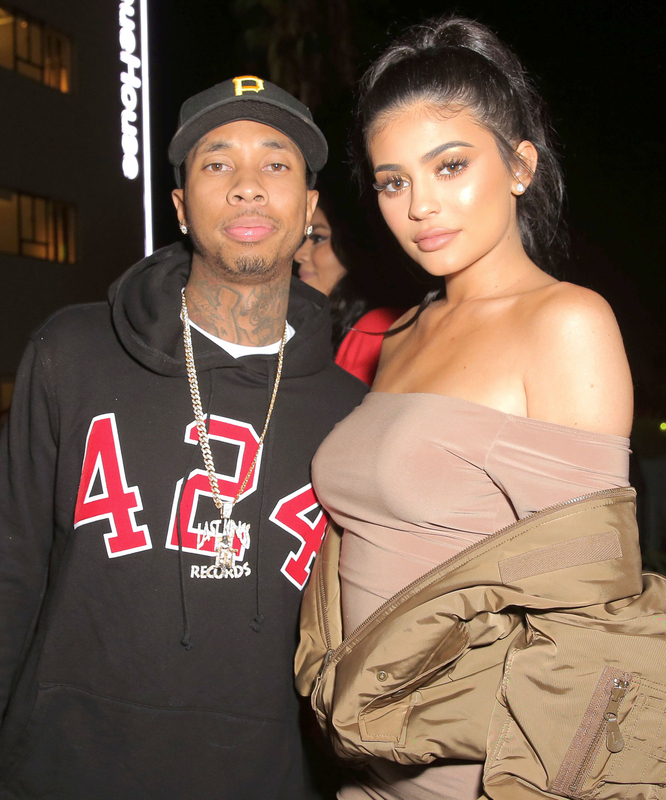 Nearly 10 months after the Keeping Up With the Kardashians star, 19, invited the 27-year-old rapper to live at her $6 million Hidden Hills, California, mansion, “Tyga moved out,” a Jenner source reveals in the new issue of Us Weekly. The duo reunited the next month, and the “Rack City” rapper went on to gift Kylie a $200,000 Maybach for her August birthday.